This home is amazing! 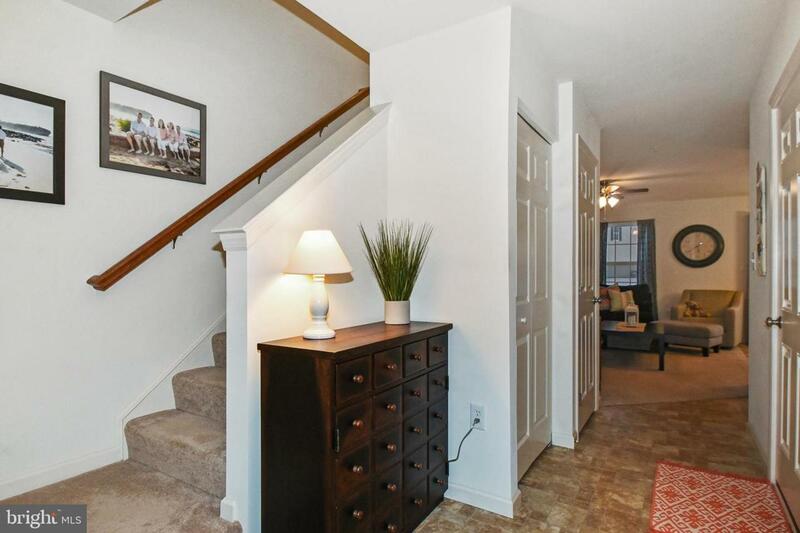 3 bedroom, 2.5 bath, 1-car garage condo in Village at Springbrook Farms. Why it's better than new: owner is an orthopedic surgeon who was rarely home and had a cleaner maintain the home. 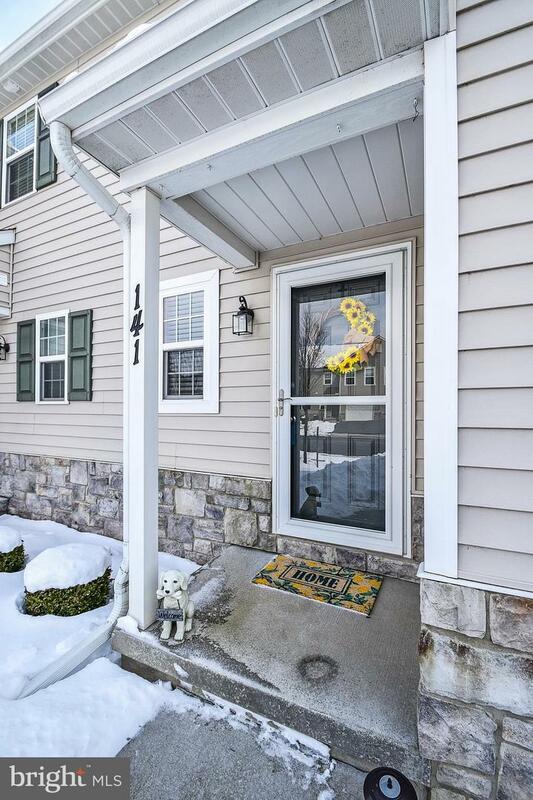 Beautifully decorated with upgraded carpet, new paint, stainless steel refrigerator, washer & dryer, and window treatments--all staying with home. It's like buying a new house without having to buy appliances, painting, and hanging up curtains! Enjoy a 10x8 concrete patio with privacy fence and open common space, gas heat, full basement w/superior walls for easy finishing and large egress window, etc. 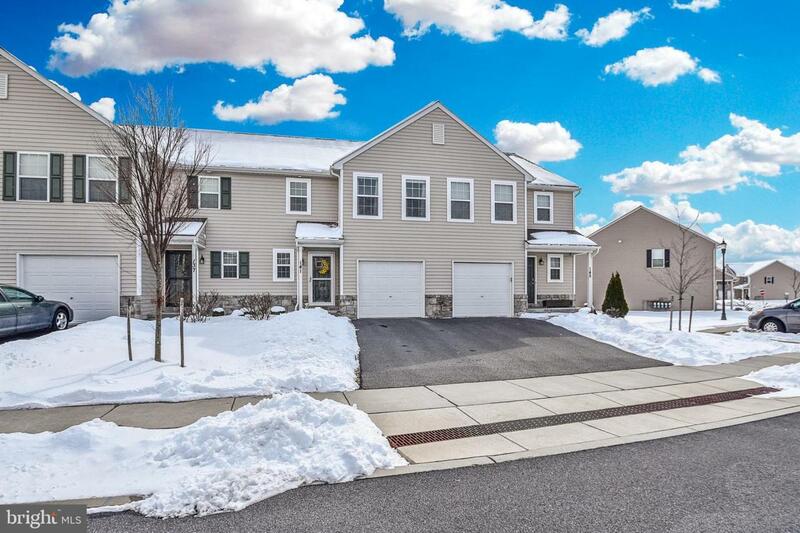 15 min from Hershey Med, 3 min to Palmyra High School, 5 min to the middle school. Built by the reputable EG Stoltzfus. 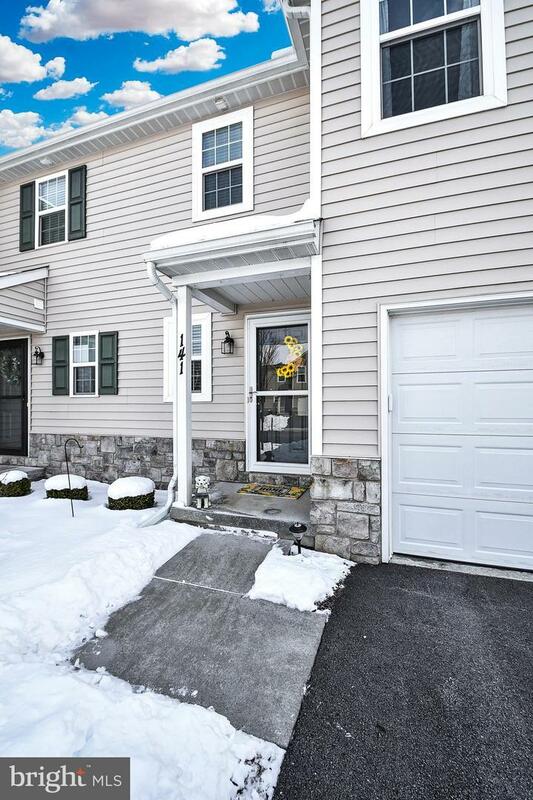 The condo fees include lawn & snow maintenance, trash, neighborhood walking paths, and exterior maintenance (roof/siding, etc)! Seller will miss the awesome neighbors and carefree living but excited to move onto her next journey at the Mayo Clinic. See this gem for yourself today!